We’re getting the band back together again! 😆 I’m on my way to my first conference of the year in ATL. Not to speak. Not to promote. Not to relax. It’s a business conference for MY business – where I’m going to be “masterminding” with Lamar Tyler and crew about Traffic, Sales and Profit. 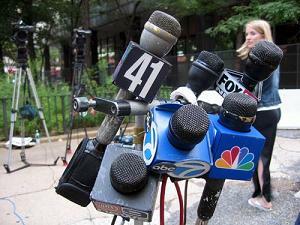 You need traffic to sell more books and get speaking gigs. By guest posting on other authors’ or speakers’ blogs, you can “borrow” some of their traffic. Install an affiliate tracking system such as Infusionsoft or Eventbrite. Of course, you’re probably not going to appear on the Today Show or Oprah (although that’s not impossible), but there are still plenty of opportunities out there for authors, speakers and consultants in every niche. (My mentoring program shares tons of these). I’m a collaborator and a connector. 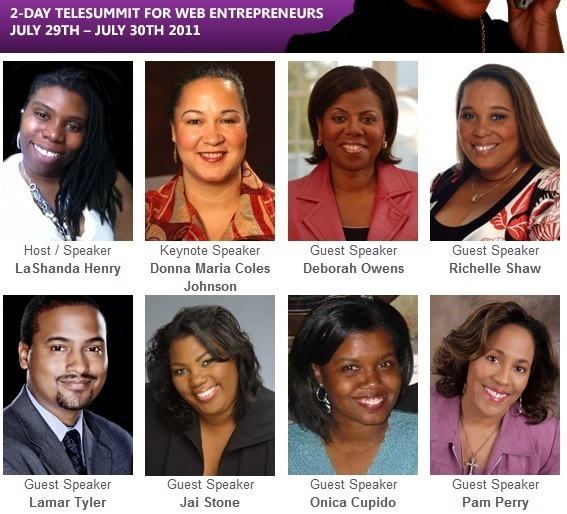 I’ve known Lamar Tyler, Lashanda Henry, Deborah Owens, Richelle Shaw, Jai Stone for a long time (since 2007 and we were doing telesummits together in 2011)…. but you can always learn from each other. 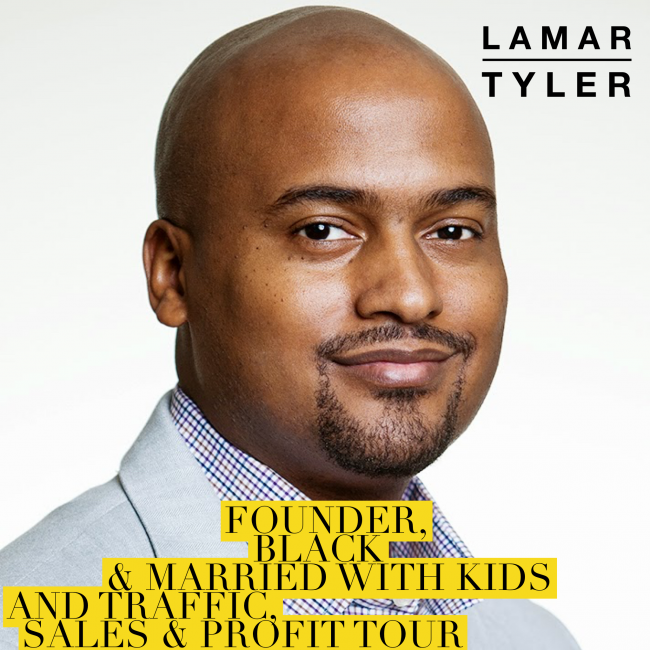 That’s why I’m excited about this TSP Event with Lamar! I’m always looking for ways to sharpen my saw. How about you? What are you going to do different this year? And who are you going to get to mentor you and hold you accountable to all your bright ideas you have swimming inside of your head?